Transpower is testing unmanned aerial vehicle (drone) technologies to cut the number of helicopter flights required for visual inspections of its assets. 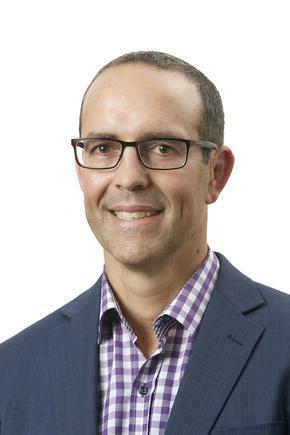 “We want to keep our teams and New Zealanders safe, reduce disruption to the public, and improve the quality of information obtained about our assets,” explains Mark Ryall, GM grid service delivery. The move away from helicopters for these inspections will reduce the noise and inconvenience currently experienced by tens of thousands of people living under or near Transpower’s lines. The helicopters have to fly quite low which is not “particularly desirable” in Auckland, notes Simon Murrow, graduate engineer at Transpower. He says Transpower started trialling drones for this purpose in 2016. 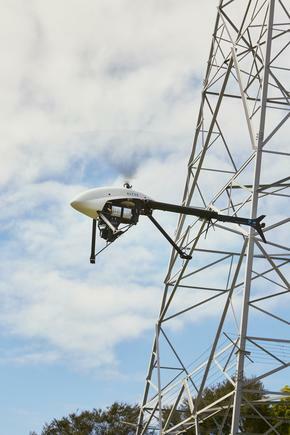 Transpower says drones can eliminate the likelihood of a manned aircraft coming into contact with lines and towers during routine visual inspections, improving overall health and safety. It says the new unmanned aircraft are equipped with multiple fail-safes, including self-deploying parachutes, in the event a flight should unexpectedly terminate. Transpower says its service provider, Broadspectrum fits the drones with high resolution cameras. 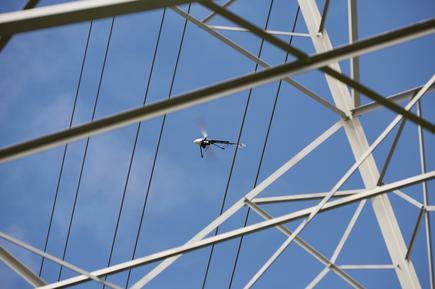 The flights are pre-programmed using GPS and fly between towers, inspecting multiple conductors (wires) in a single pass. Images obtained by the drones are also being used to develop a cloud-based, artificial intelligence (AI) solution to identify and classify defects and damage more quickly and with greater accuracy than is humanly possible. 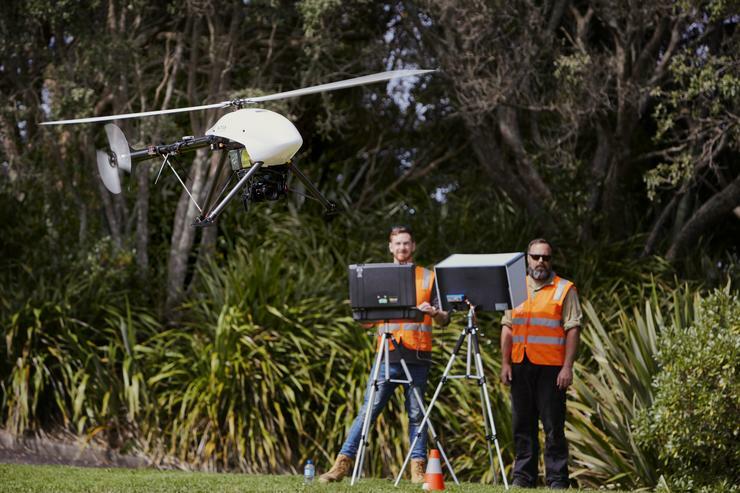 Postgraduate students at the College of Engineering from University of Canterbury, are working with Transpower on the development of special ongoing unmanned aerial vehicles. 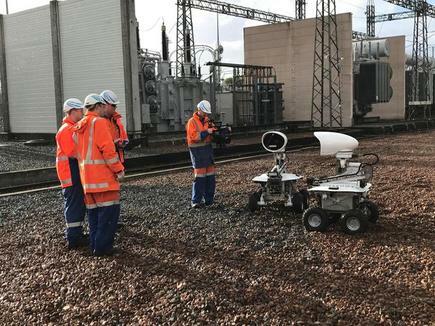 These drones are being developed to work on electrified lines, reducing the need for power outages for inspection, testing, and repair in the future. Working with postgraduate students means you have “really smart young people” from New Zealand to work on problems that have real life applications for the business, says Natalie Mitchell-Lowe, senior engineer – Lines at Transpower. Her advise for other organisations working on disruptive and emerging technologies, is to “start small” and learn from it.